Website, Digital Marketing & CRM To Help Grow Your Dealership’s Bottom Line. Is it time for you to know how to get the most out of internet marketing? We couldn’t be happier with EZ Results. They are not just our web design and SEO firm, but an extension of our marketing and digital media department. They have always been at the forefront of new technologies and innovation in digital media platforms. Despite being a smaller dealership, we always receive priority and immediate attention to our needs and questions as a customer. We regularly have face to face meetings with their top management team on ways to improve and innovate our digital presence and always feel our success is as important to them as it is to us. Trust is very important in a client/service relationship and we have the utmost trust in EZ Results. Since our move to EZ Results our leads and sales spiked up immediately and have continued to do so. Awesome results! Plus we love the new look of our site and exceptional service when changes are needed. Bustard Chrysler in Waterloo has been a client of EZ Results for almost a year now, and they are the BEST web company we've ever had the pleasure of dealing with. Their services are far more personalized than the big box vendors we are encouraged by the manufacturer to work with. The websites EZ produces are beautiful, the staff are extremely easy to reach, personable, and accommodating. Dan, Diana, Scott and their fellow staff are extremely responsive to my inquiries and I never have to wait long to have a question answered or a site update completed. We were so happy with the service provided by EZ Results that we have not one, but THREE EZ Results sites for our various locations. I am looking forward to working with EZ Results for many years to come. Thanks for making my job as marketing coordinator a little less hectic! Wouldn't use any other marketing company! Their friendly, reliable and professional staff makes them a breeze to work with. Highly recommend. Thank you Diana, Dan and your team for making my job easier! 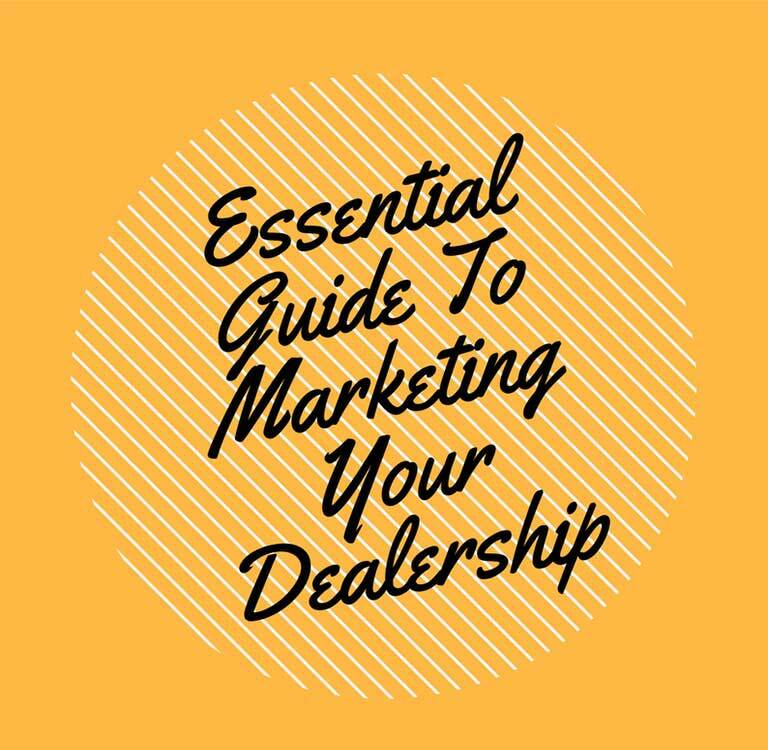 Download "Essential Guide to Marketing Your Dealership"